With the qualifying round complete we move into the second half of the season. 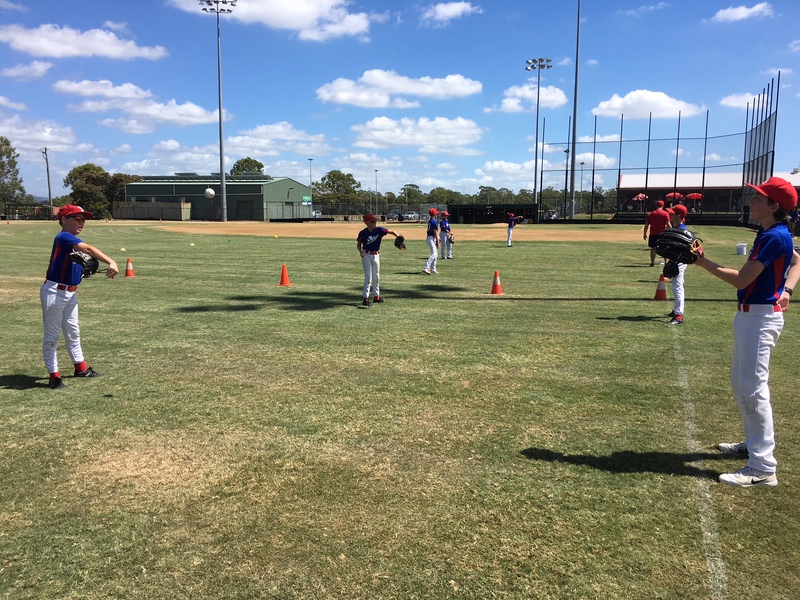 Club teams across the region have experienced a bit of movement within the Little League and Junior League teams in an effort to give club members the best possible baseball experience. 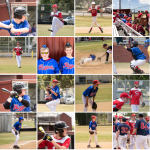 The second half of the season will be action packed with carnivals across the junior competitions. 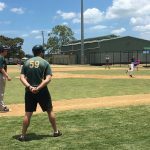 We welcome new coaches to the roster for this half of the season: Casey Love taking on Senior League Rams and Luke Stone heading up the Junior League Rams team. Welcome and very best of luck to you and your team! 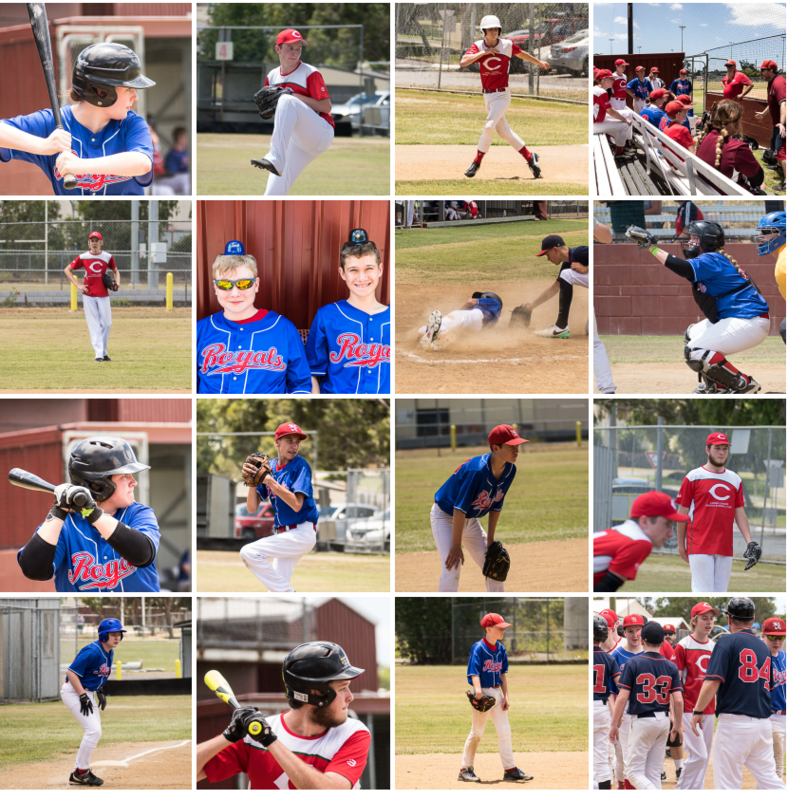 What a terrific game on the weekend by out Royals Blue – Rams. A big welcome to our new members of our team Bertie and Watto. You did an amazing job on Saturday and fit into the team really well. Lots of laughs and cheering. The rest of the team are very excited to have you join us. We had a great win for our first game back. We all hope Elijah, Finlay and Jarrah have a great start with their new team mates and they will be sorely missed. Best of luck boys. TEAM – Together Everybody Achieves More!! One more thing, Ashton you can start washing your own whites! After an intensive think-tank session the week before the season commenced, involving all Little League coaches and Windsor Committee members, with decisions applicable to all four Windsor Little League teams, it was appropriately determined that our team change Divisions to Little league Div 2 Rams. A number of players across all teams were unavailable to conclude the post-Christmas component of the season and our boys really struggled in Division 1 so it was with some anticipation we headed out to All Stars to take on their Sharks team for game 1 of the new season. Some absences for this first game saw us recruit the playing services of Cooper O’Brien and Josh Watson. 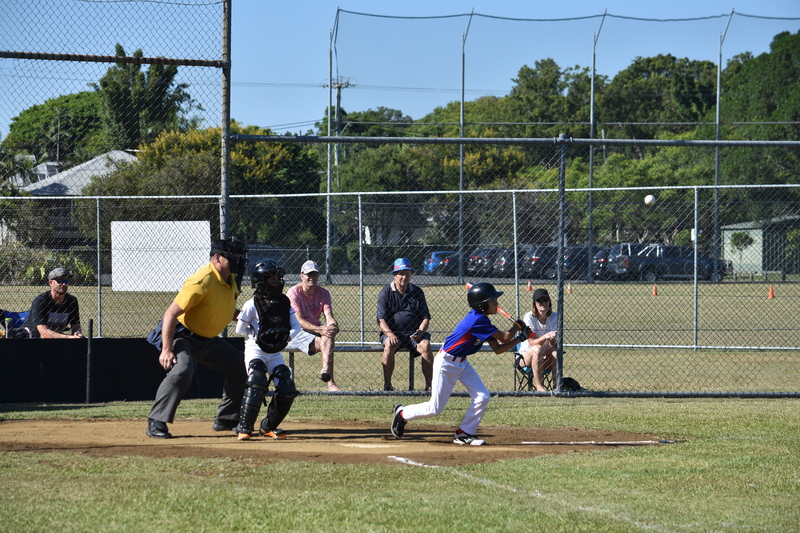 Both boys filled in admirably after their 8am games, with Cooper hitting a single and a double and Josh belting a triple and a home run; Between them they “hit for the cycle”, an awesome effort indeed! 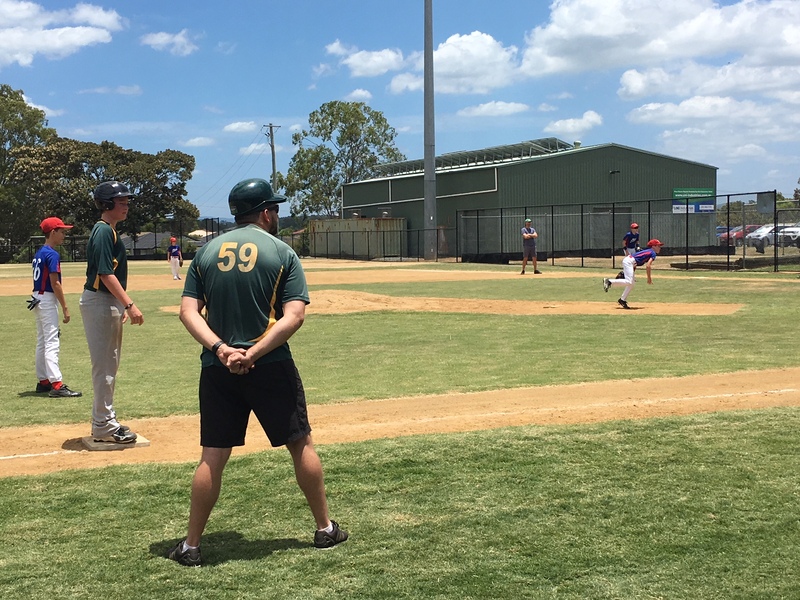 Starting pitching duties were allocated to Mitchell and then Ellis finished off with both boys being very miserly giving up only four runs and doing their best under the hot Summer sun. Oli caught well and was enthusiastic from the minute he turned up to the game. 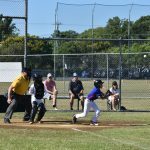 Tim and Charlie had three hits between them and scored a total of three times, and Max chimed in with two doubles. 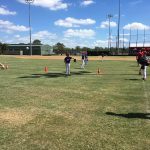 We welcomed new team member Eli to Little League Gold and he and I rekindled our coaching/player relationship from two seasons ago. Eli contributed admirably as lead-off hitter getting on base each at bat, he was hit by a pitched ball twice and then bashed a double to left field. He scored three times. All in all, a much needed win for the boys (first one for the season!) and I think we can look forward to being competitive playing in our new Division. I can finally report a win to Windsor 19-4, yahoo!!! 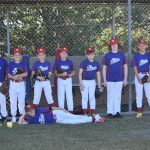 LL Bandits take season opener. 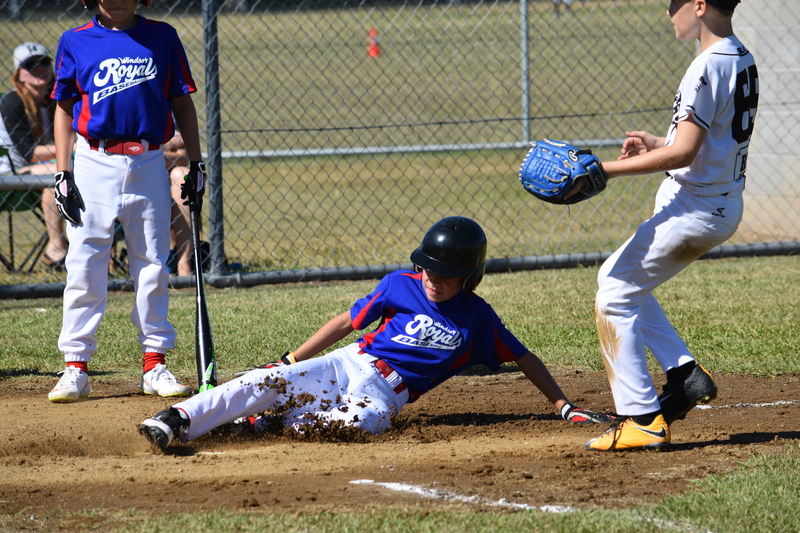 The Windsor Royals LL Bandits team started the new season with a 10-6 win at Rapids on Saturday morning. Spencer opened the game with a double to right and Will P, Axel, Tim and Lewis all added hits as the boys put across 6 runs in the first inning. On the mound, Parker, Lewis, Spencer and Will P all threw well, allowing just 4 hits, two of them being massive home runs by the same player and accounting for all six Rapids runs. It was a great day to be back on the field and a good start to the 2018 campaign. 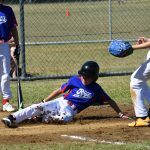 The Royals take on All Stars at Hendra next week. 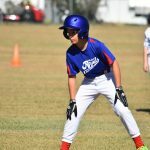 The JL Bandits had a convincing start to the second of this summer’s seasons with a 19-3 win over the Hawks at Beenleigh. As a new unit, the attitude of our offence and defence really stood out. These young people are serious about their work. 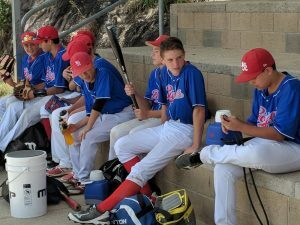 SL Bandits defeated Carina 14-2. Even though we scored 14 runs, our offence was a bit scratchy, with only Liam, Joel and Brody recording hits. 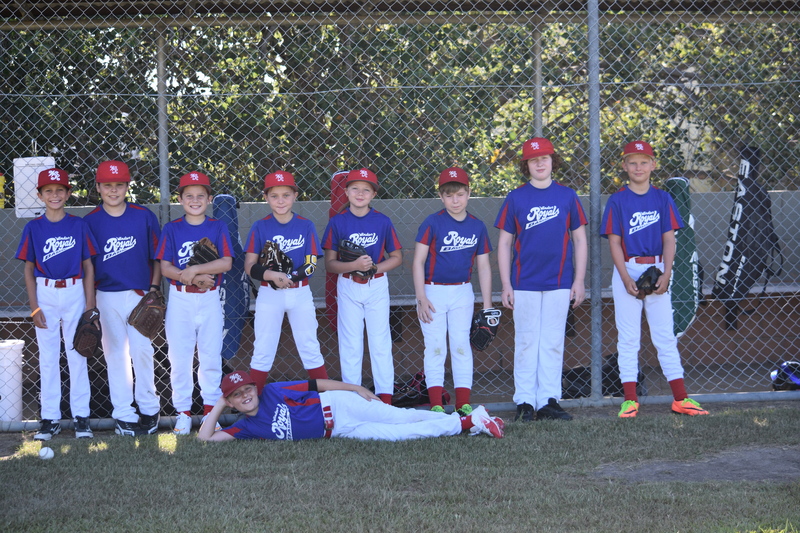 Dylan recorded an RBI, and multiple RBIs were recorded by Liam, Joel, Brody and Josh. 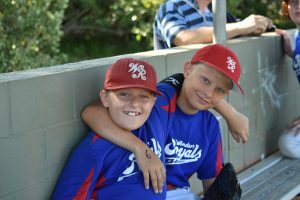 Jacob and Joel teamed up on the mound, restricting Carina to only one hit and 2 earned runs. 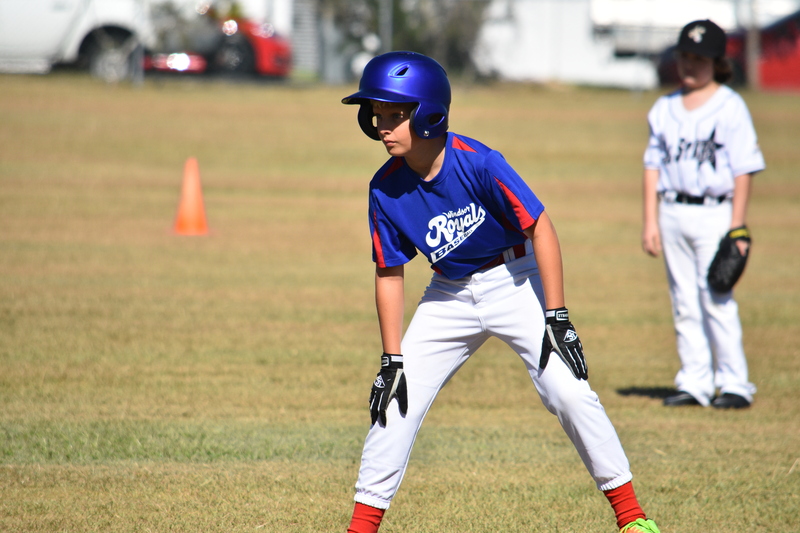 Dylan worked hard behind the plate, and it was pleasing that no errors were recorded by the team this week. MVP points were awarded to Liam and Dylan. A very special thanks to Lincoln Kennedy from the SL Rams for playing with the team this week. We appreciate it. 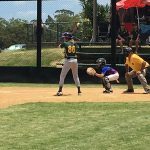 A close game with Redsox taking the lead in the 1st inning and being kept at 2 runs while WR Blue scored a run in the 4th & another the 7th to tie the game. Player/s of the week: Pitchers – Wenban & Spletter. 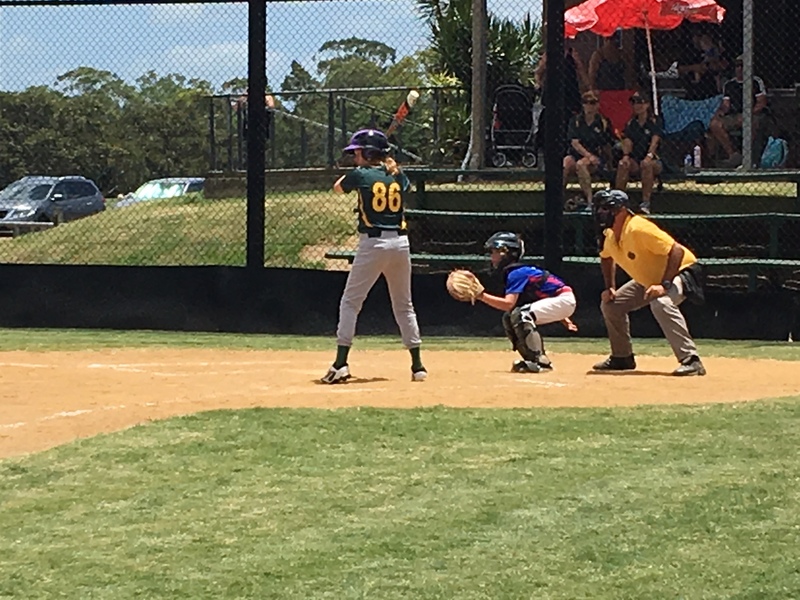 In a hot and windy day at Coomera, our bats fired to score 27 runs. Josh Marriott and Cooper Thomson had command struggles on the mound but worked their way out of situations to get the job done. Quinlan Blaskovich hit 2 triples as we welcomed back stalwart Luke Stone after a thumb injury. We play Wests next weekend at home!